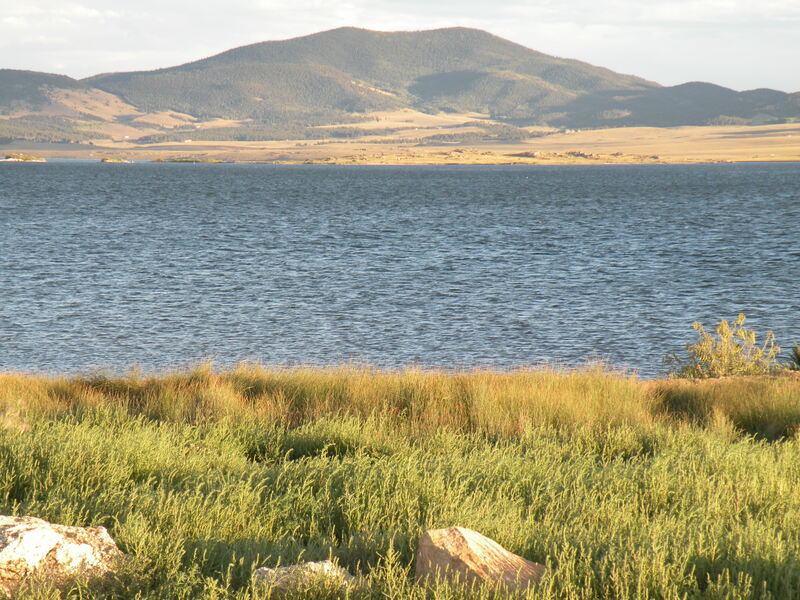 I’ve just returned from a 3-day self-renewal retreat in Lake George, Colorado. I completely unplugged from technology, and allowed nature to be my teacher. This self-imposed detachment was a gift of solitude that has provided me with a renewed sense of serenity and balance from the pressures of daily life. We’re all familiar with the term work/life balance. While it’s one of our greatest intentions, it’s also one of our greatest failures. We may flirt with the notion of creating balance, but seldom do we take action. Taking care of ourselves is a priority if we are to be in service to others. If you’re plagued by stress or disenchantment, it’s time to engage in some tender loving self-care. You find your work monotonous and unchallenging. You feel disillusioned about your job. You arrive to work late and want to leave early. You are more irritable and less patient with others. You have become isolated from colleagues. You have no reasonable balance between work and personal life. You lack energy to be consistently productive. Your sleep habits or appetite have changed. You suffer from headaches, lower back pain, neck pain, or some other ailment. You self-medicate with alcohol, drugs or other addictions to dull the pain. When we’re energized, we feel bright, expressive and optimistic. Vitality is our natural state, but at times we sabotage it by the choices that we make. If your flame has extinguished, here are some ways to rekindle your spirit. Pare Down Your Tasks. Analyze your schedule and distinguish between the ‘shoulds’ and ‘musts.’ If a task isn’t absolutely necessary, move it to the bottom of your list or eliminate it altogether. Alter Your Routine. Rather than doing the same things the same way, mix up your activities to add zest to your life. Create Sacred Space. Create a place of solitude that’s conducive to reading, meditation, reflection or relaxation. Feed Your Spirit. Employ affirmations, inspirational quotes, stories, anecdotes and poems to unleash new ways of thinking and being. Practice Mindfulness. Wherever you are, be there. Bring full consciousness to your experiences. Engage in Physical Exercise. Physical activity boosts your endorphins and your energy, so get moving! Release Perfection. Stop over-analyzing and taking yourself too seriously (’nuff said). Have Fun. Whether it’s a spa treatment, self-renewal retreat, a hike, or an outing with friends, do something that brings you pleasure and joy. Life’s journey begins from within. Transform your experiences by pushing beyond your self-imposed boundaries to heighten your consciousness of a more holistic worldview. When you surrender to the wisdom of a higher plan, you’ll awaken to see the world differently with new energy, motivation and possibilities. This entry was posted in Coaching and tagged Coaching, meditation, self-renewal. Bookmark the permalink.